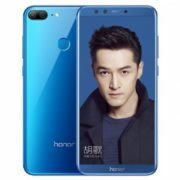 Honor is a sub-brand of Huawei, which is the main competitor of Xiaomi Mobile, has launched a series of new devices in 2018. Among those devices there are a couple of very affordable devices are appreciated by most of the users. 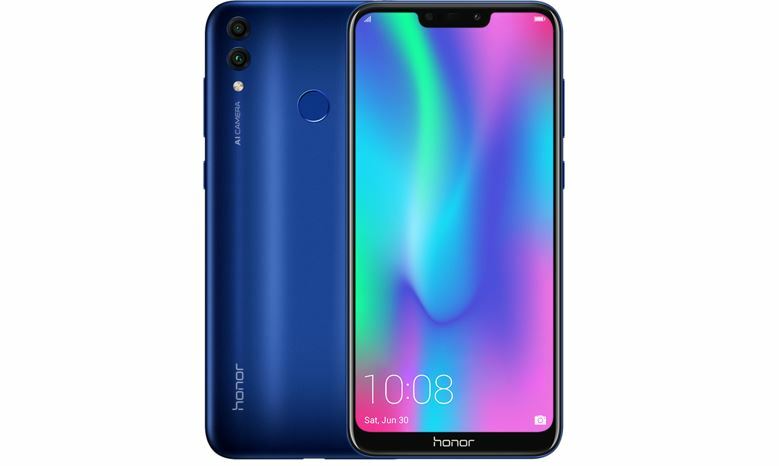 The list of affordable options includes Honor 9N, Honor 8X, Honor 7A, and Honor 7C. Now, the company going to launch Honor 8C smartphone in India on November 29. Though the device has been launched in China in October 2018. 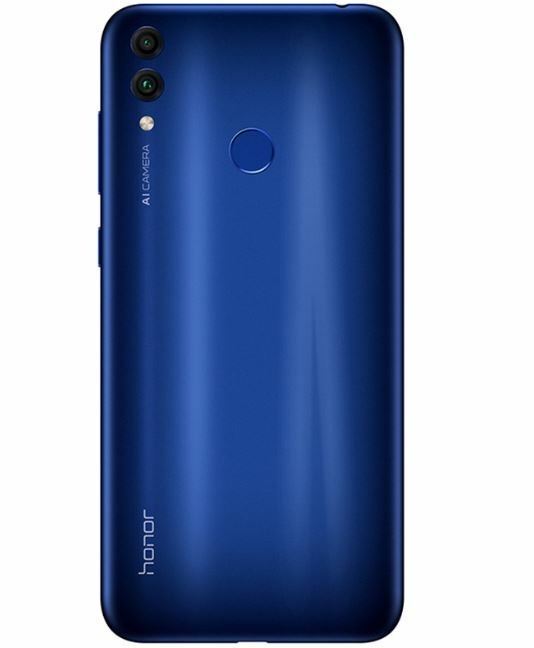 Honor 8C is going to priced around 13500-15000 INR. Though the actual price can defer a little. We will know about the final price at the launch event of the phone. The phonies at the mid-range segment. 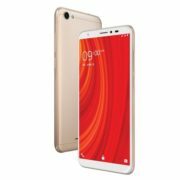 The main competitor of this device is Xiaomi Redmi 6 pro. 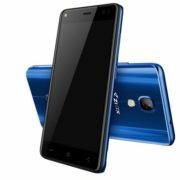 This phone is going to be exclusive on Amazon India. Ahead of its official debut, our expert got the chance to use Honor 8C for a day and here is his first impression on the product. Display and Design quality – It a 6.2-inch IPS LCD HD+ display with a resolution of 1520×720 pixels. The screen looks vibrant and classy enough and also the icons appear sharp, which is great. The viewing angles are really decent, though in bright sunlight a little struggle may be needed to look at the screen. The FHD+ resolution display would have definitely been a plus point since it is becoming a standard for mid-range phones. But, as per the price segment, the given quality is quite good. After lighting up the screen, the 6.26-inch large screen can also display a good display. At first, glance, although the size of the top bangs is somewhat large, considering the integration of the front camera, the earpiece and the soft light at the bangs, such a bangs size is considered extenuating. After all, the notch wide visual effect brought by the horizontal screen has been able to offset the drawbacks of the incomplete display area. The screen has a rectangular notch at the top, which may still hinder the viewing experience to those are not fond of notches. The best part is that the notch can be disabled or customized for selected apps. Honor 8C is simply very stylish looking phone for sure. The plastic back has curved edges. The Navy-Blue color which is the standard color for it got the review that it is very subtle, yet stands out as one of the best in the mid-range price segment. There is a gradient of the black finish on the sides that very subtly blends into the blue, which looks classy. The overall design is pretty impressive for both male and female users. It uses a micro-USB Type 2.0 port for charging, which is at the bottom and the 3.5mm audio jack is placed on top. The fingerprint scanner is accurate and very fast. The face lock system is also supported, though the review about that point has not reached us yet. The camera is one of the most important parts of a smartphone. Without a very good quality camera, any smartphone will become a joke now a day. It includes a combination of a 13MP primary lens with a f/1.8 aperture along with a 2MP secondary rear camera. It has been reported that the camera uses Artificial Intelligence feature that can recognize around 500 odd scenarios to optimize photos. Portrait mode is also there. The back-camera shoots great quality photos in bright sunny outdoors with depth details. In Portrait mode, the colors may look a little bit washed out the type and hence a little dull but the depth of field is clearly there. The indoor shots also fine at the quality. The dual camera shooting experience is really out of the box. It is average don’t expect much. The LED flash quality as usual. The front camera is only 8MP with soft front LED flash. The front-cam has features like Beauty mode, AR Lens etc. Bokeh mode is not supported. In normal mode, the camera tends to smoothen out the details in the skin. The detailing in indoor photos is pretty good and the colors look pretty authentic. The device is powered by an octa-core Snapdragon 632 processor as said above and will have 4GB RAM, 64GB storage. There are speculations going on about 6GB variants in India. The apps opened very quickly and switching between tabs works seamlessly. Daily uses do is not even an issue for this phone, so a normal user will be happy with the product for sure. More detail and experience may be needed for enthusiast users. For mobile game lovers, it has acceleration mode which minimizes notifications during gameplay as well as ensures uninterrupted gaming mode where all notifications are blocked playing a game. The graphics support is really good. Getting hotter with heavy usage did not encounter by us with a single day usage, though we tried with playing PUBG for straight 2 hours. It has a 4,000mAh battery, backup is good. It lasts almost 2 days with moderate usage. Playing game will lead quick battery discharge like any other phone. According to the final price, only a true verdict can be given. If we consider the price around 13500-15000 INR then I would say this phone should have at least 16MP of camera and 6GB of RAM. But the quality also does matter. The camera quality is good at this price range. The overall phone is good, but with more RAM the experience could have been made better. Now at the end, the price will end up deciding whether it is worth recommending or not, so keep your fingers crossed. If the price ends up to be with 13000 INR only then the phone is a bang on bucks for sure. If you are looking for at the latest phone with classy looks and premium feelings within your fingers, then this is your thing, stop searching and go for this product. If you are a camera and mobile game lover then you should go for a bit higher range phones, however, wait for our next on-hand full review to know more, as in case of gaming more juice is needed to be extracted from the device. 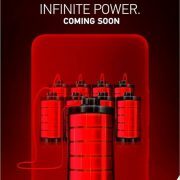 Though as per our primary report this device will prove itself up to the mark only as per the price wise.